Ensure your child's neck is supported and comfortable at all times with the Hamax Neck Cushion. 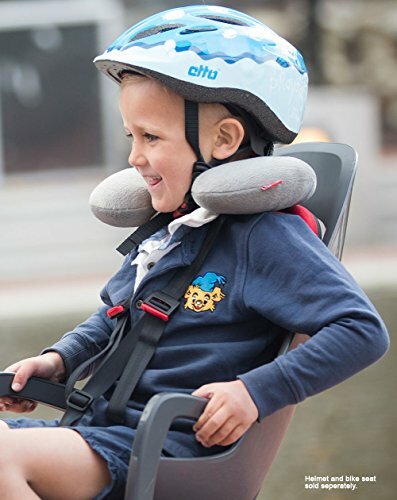 Soft and thickly padded, the Neck Cushion is specially designed to attach securely onto the harness straps on Hamax child bike seats, allowing it to remain in place and not fall off during your bike ride. Fits Hamax Caress and Zenith model rear child bike seats and Hamax Observer front child bike seat.